The cultural areas of Los Angeles are a hotspot for group retreats. The entire thing is fun no matter whether you’re a college-goer, or a school student or even an office person. So, this is the region you want to visit if you’re going to have fun and learn some history on the way too. Now, since, you can charter a private Los Angeles tour bus with a click, the only problem you should face when it comes to group retreats are the locations you should visit. So, here’s a nifty list of the up and coming cultural areas of LA. Built by a man and made it utmost care, the Watts Towers have gone down in history as one of the best places to visit. Made with steel, wire mesh and mortar, this is the most famous self-built architecture in all of America. Take a guided tour from Watts Tower Art Centre and see this architectural marvel that’s built almost wholly with scrap. Keep in mind to learn the history of the area since it’s steeped in the jazz culture that permeated Los Angeles back in the day. Randyland is the home of an artist who in his home built this fractal-like structure. Phantasma Gloria is somewhat of a modern marvel with glass and other things. This builds up to create a structure that fills the entire space of Randyland with beautiful lights. The structure sits in the home of Echo Park and has some of this rustic charm that’s part of Los Angeles since, long. The entire area is residential and still; this remains above the horizon in all its majesty. One of the most famous landmarks around, the Los Angeles Cathedral is something that you would love on any day. The Cathedral was built in the postmodern architectural style and has little right angles creating fortress-like arrangements. The mausoleum underneath has crypts dating back to long ago. It also holds the remains of Saint Viviana which were discovered in 1854. The virgin martyr is something the Los Angeles Cathedral is so famous. 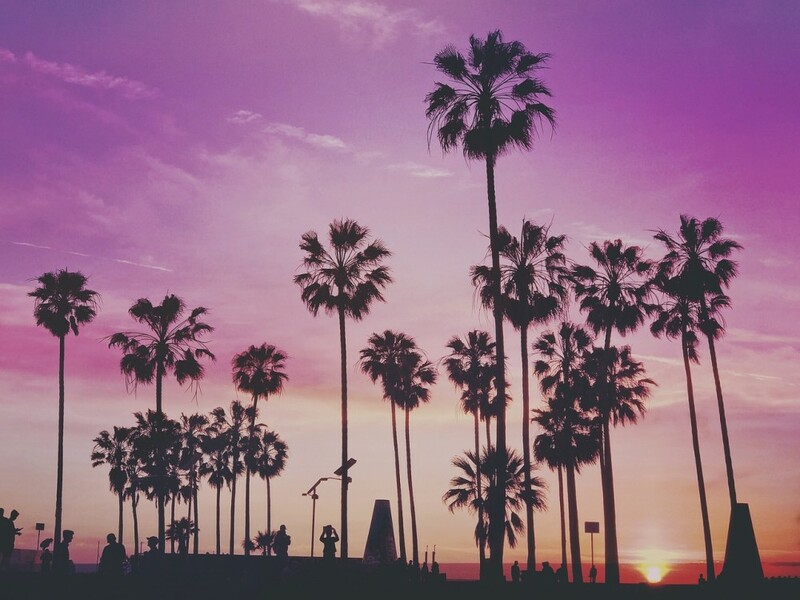 If the vision of vivid color doesn’t fill you whenever you think of Los Angeles, you don’t know the city well enough. The Garden of Oz is just the kind of thing that makes Los Angeles so great. Yellow and blue with the red beads which fill up the walls are vibrant and remind you of Lewis Carroll’s books while you’re on your feet. Garden of Oz is situated in Hollywood hill, so, remember to include the Hollywood sign in your itinerary when you go to this place. Los Angeles has long been known as the home of the “weird.” The Lummis Castle built by a man stone-by-stone is a testament to that fact. Filled to the brim with stories and ideas of the man of built the castle (because he wanted to live in a castle when he moved to Los Angeles). The guided tour of the premises is free and makes for a great time. One of the most fabulous places where you can view hundreds of puppets in, this has become part of the quintessential Los Angeles experience. The site is filled to the brim with beautiful dolls. The puppetry show is something that’s amazing too. This should be your stop to go if you’ve kids along with you because this is a delight for everyone. Rest assured if you’re traveling with a group and you would like to explore the cultural areas of Los Angeles, then you can start by checking out the places on this list. And if you’re looking for more travel tips or even budget flight tips, be sure to subscribe so you never miss a post.